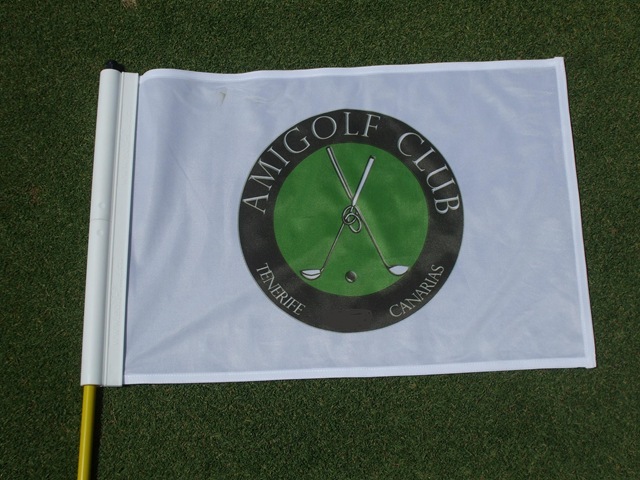 How time flies it does not seem a month since the last Amigolf tournament at Costa Adeje Golf Course but I have an Email invitation to the next Amigolf tournament to be held at the wonderful Las Americas course on May 8th 2010. 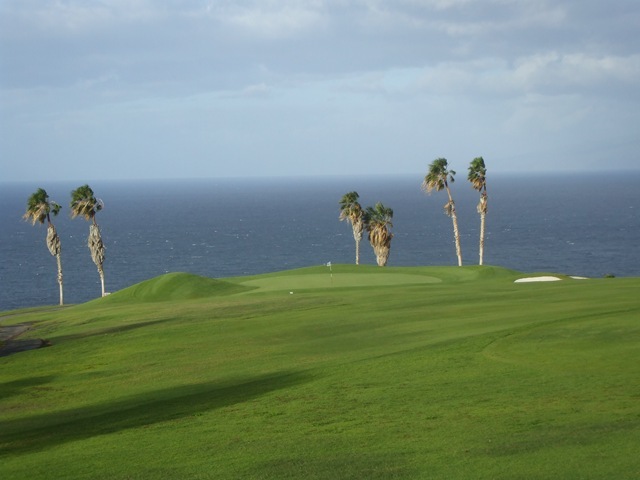 Las Americas is one of my favourite courses on the island .. 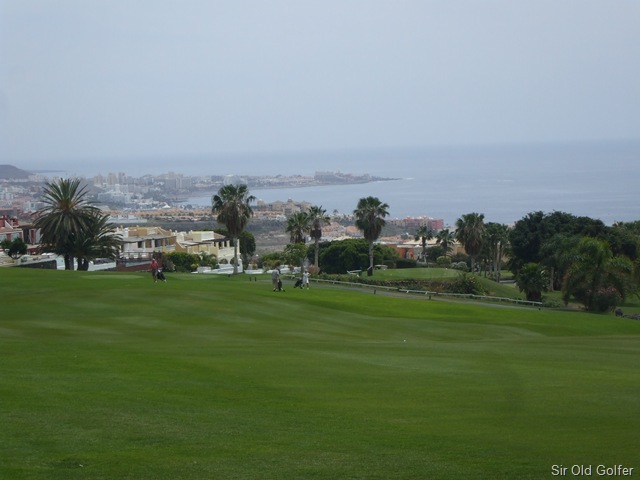 I can’t wait ..should be a great one …..May even try to get a practice round in a day or two before…..
Another great day out was had by the good folks of the Los Gigantes Golf Society on Sunday the 28th March.They held their monthly Golf Stableford competition with full handicap at Golf Del Sur Golf Course in Tenerife playing the Links and South courses. 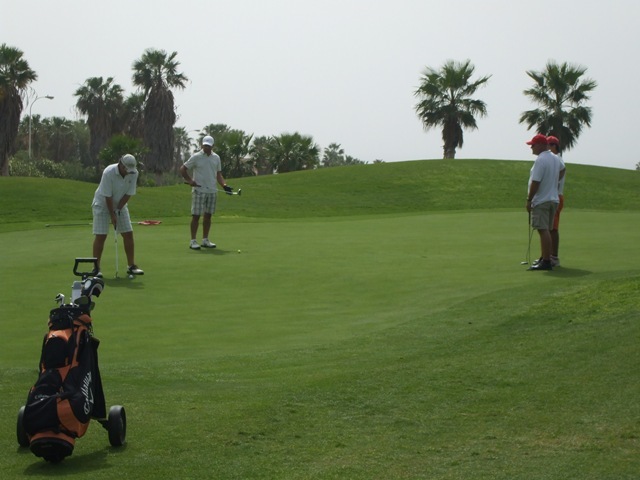 They had 22 players attending with the weather being very kind to them and it turned into a fantastic day. Afterwards they all returned to the Pilgrims Diner for the presentation. The Landlord put on a lovely spread as usual. Many thanks to Stewart. 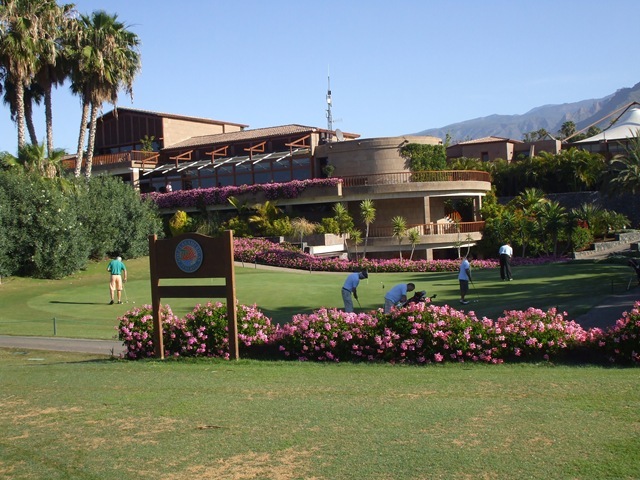 Special mention again to Bradley Greenwood our youngest Junior member who again shot a creditable 30pts and 2 nearest the pins. Our first dinner this year was our Easter Dinner, which was held at the Blarney Stone, where all who attended, received their Lindt chocolate Easter Bunnies. 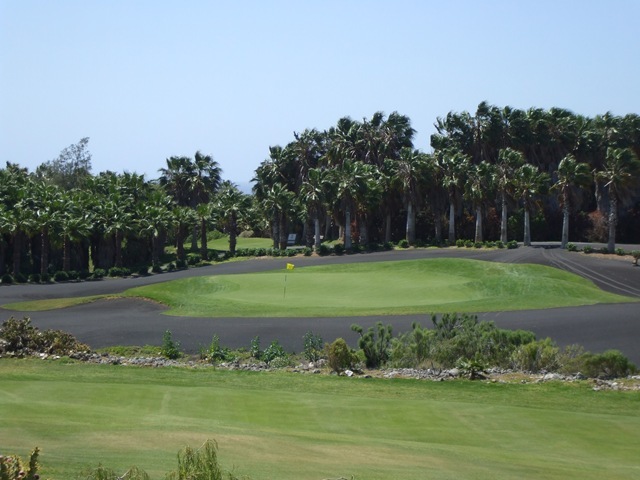 The next competition is on SUNDAY 2nd MAY first tee 9.30am and guests are welcome, telephone any of the names below if you would like to play or e-mail spencek@btconnect.com..
NOW ARRANGED A FIXED PRICE FOR OUR SOCIETY AT GOLF COSTA ADEJE GOLF COURSE.. A+B COURSES FOR THIS SUMMER.. ONLY €40 WALKING PLUS €20 FOR A BUGGY.THEY HAVE A LIST OF MEMBERS SO YOU JUST TELL THEM YOU ARE WITH THE LOS GIGS SOCIETYWHEN BOOKING.